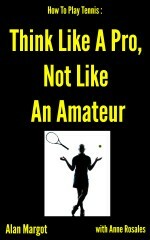 Are you standing there volleying – or are you closing on the net? Thank you… great tip. I am going to try that tomorrow.